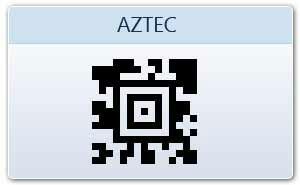 Aztec code is 2D barcode symbology that contains dark and light square data modules. Aztec code consists of the finder pattern of concentric square rings that centered on a single dark module located in the center of the symbol. 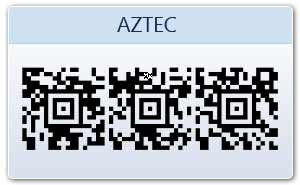 With the help of our barcode generator software you can creates Aztec bar codes stickers/tags/coupons/rolls of different shapes and sizes as per your needs. 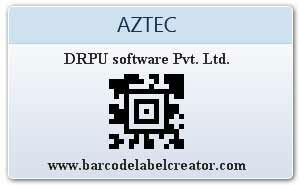 Bar coding system is useful program to create all type of linear and two dimensional barcode labels for various business organizations.